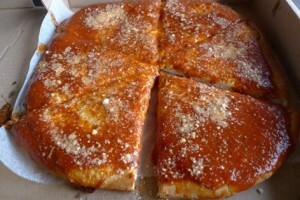 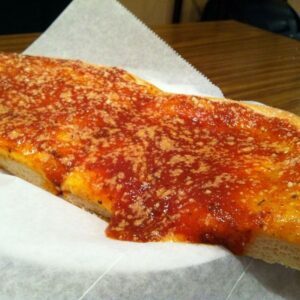 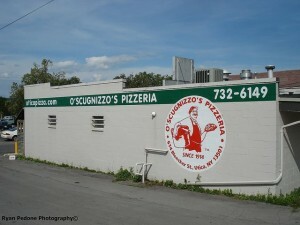 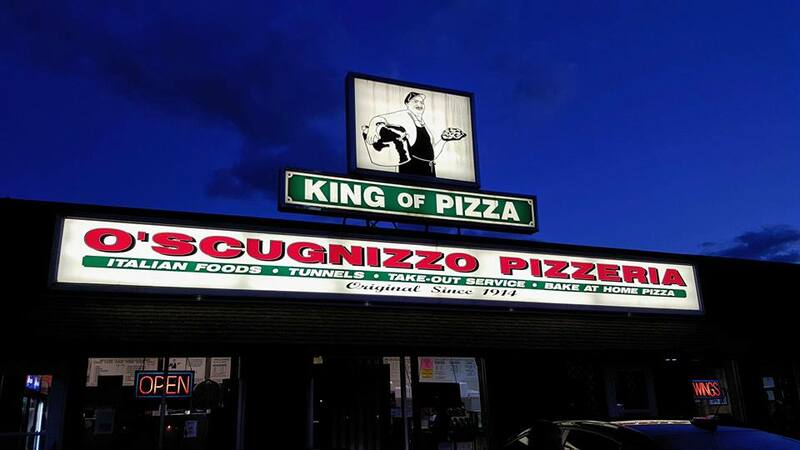 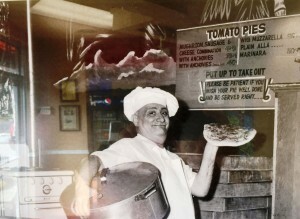 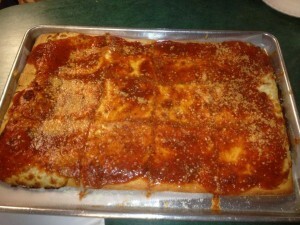 O’scugnizzo Pizzeria was founded in 1914 by Eugeno Burlino. 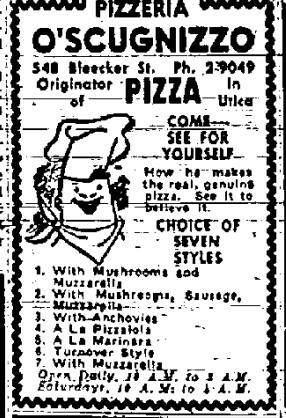 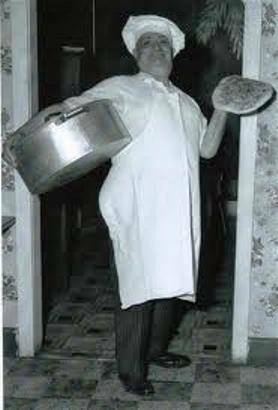 He only sold tomato pie (a pizza without mozzarella cheese) and they only cost a nickel. He was then succeeded by his son, Angelo “Chops” Burline, who made O’scugnizzo what it is today. 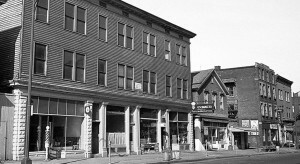 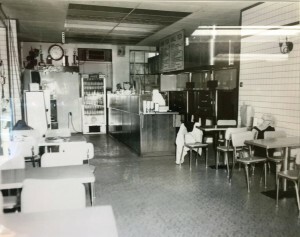 101 years later, O’scugnizzo is still in business in the beautiful city of Utica and is now run by his son’s Steven and Michael Burline. 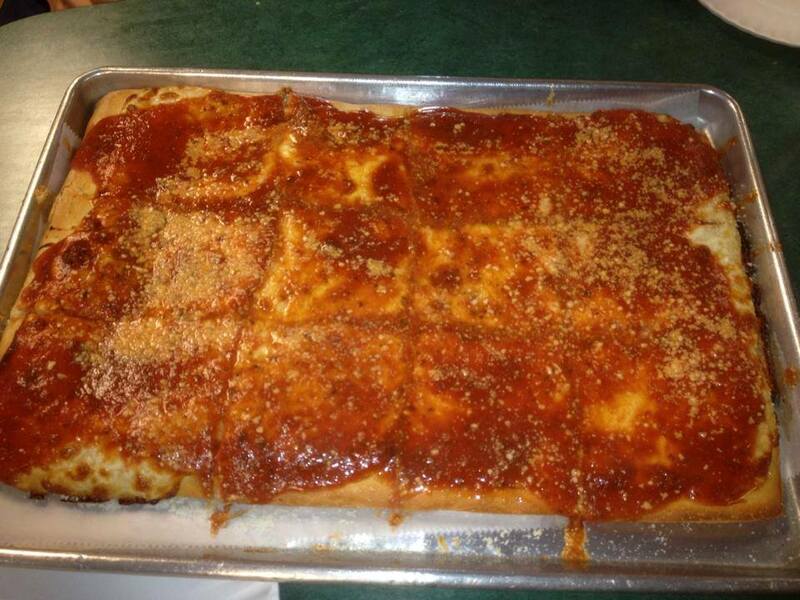 In 2015, O’Scugnizzo Pizzeria was declared the 2nd oldest Pizzeria in the country.